Powerful, large, alert, with much substance. They are excellent house dogs. They require only a moderate amount of exercise. 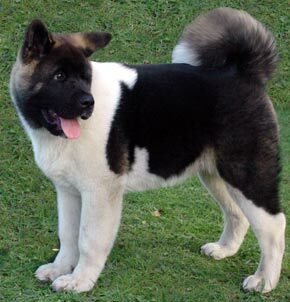 Akitas are typically very gentle with children.